What’s the first thing you think of when planning a night out in Liverpool with your friends? What you’re wearing, where you’re going, how about how to get home…? Avoid those looming worries about struggling for a taxi home or that shameful call to the folks begging for a 3 am lift. At Signature Living, we have amazing party accommodation right in the centre of town eliminating the usual concerns so you can focus on having a great night out in Liverpool. Here’s a countdown of Signature Living’s top 5 apartments. Okay, so a little bit of cheating here but essentially our Signature Living party floors are simply huge hotel rooms that double as awesome party apartments. 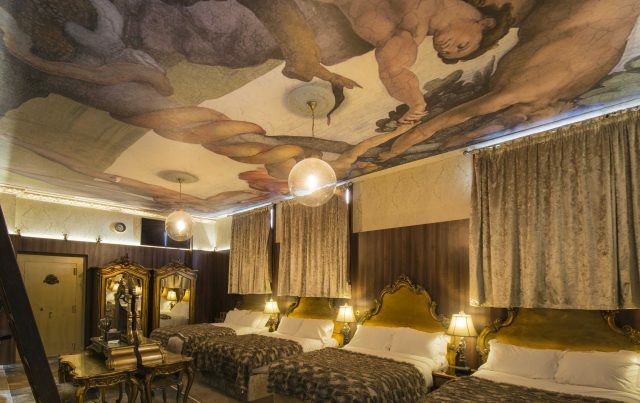 Sleeping up to 26 guests and spread across 2200 sqft these uniquely themed luxury spaces are the ideal Liverpool city centre accommodation. Is there anything more you could need to start a night out in Liverpool with a bang? 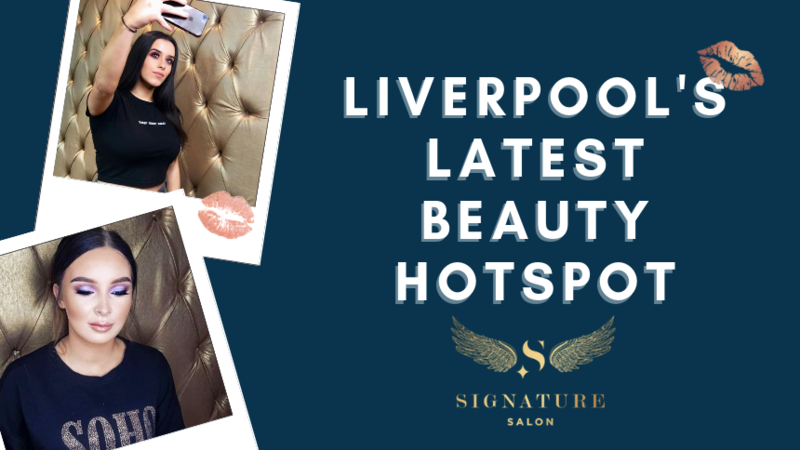 Oh, and did we mention the hottest bar in Liverpool, Bar Signature is just downstairs! 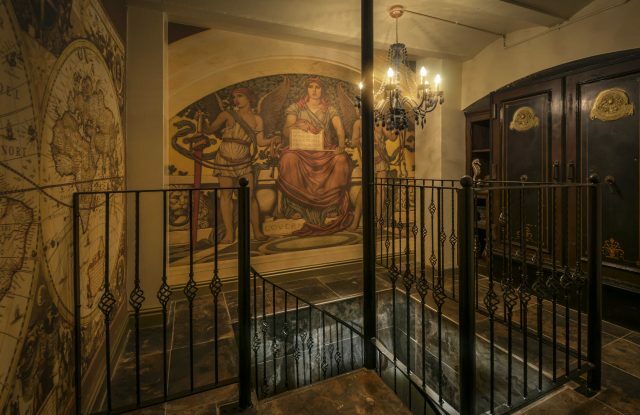 Located on Bold Street, in the basement of what was once a city bank, guests will find the original Vault. Descending the staircase into the underground visitors are instantly blown away by the stylish interior decor. 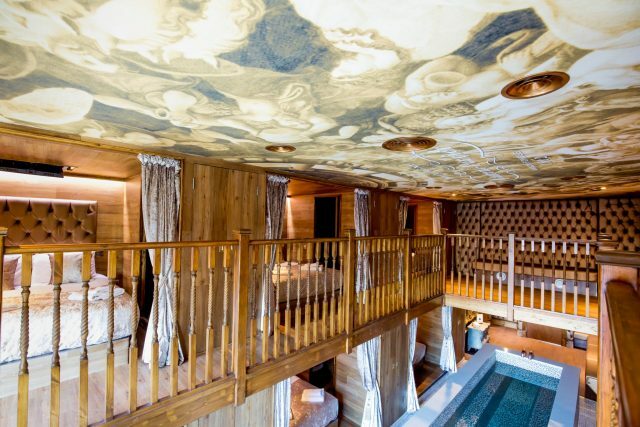 Each of the three large bedrooms are set into an individual catacomb of the ancient bank vault the walls of which are dripping in shimmering gold and lush black velvet furnishings. The three rooms will provide up to 30 guests the most luxurious Liverpool accommodation. The central area of the original Vault is dedicated to hosting amazing party nights. Your own huge dance floor and superb system transform this amazing party apartment into a private Liverpool nightclub. What’s more the original Vault has its own bar area and a fully functioning kitchen. 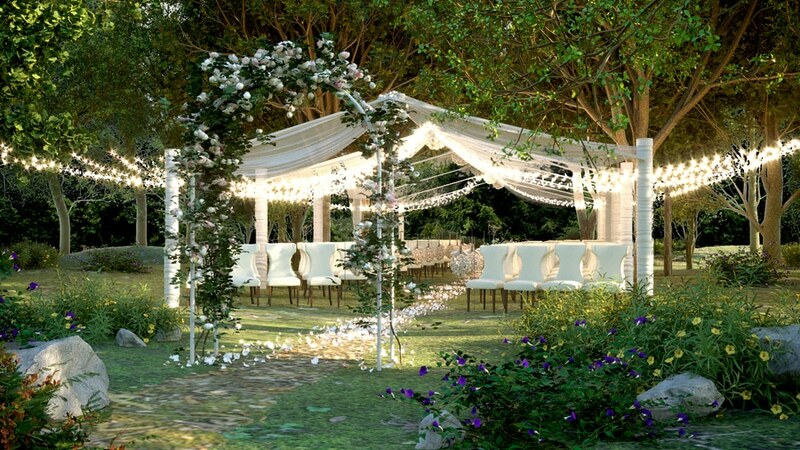 Ideal for providing your guests with plenty of party nibbles and delicious drinks during the night. Finally, the original Vault is also known as Signature Living’s original pool party apartment. The first bedroom has its own ensuite as well as a 10-berth mosaic bath. Time to don your most fashionable swimwear, fill up the huge champagne buckets and get your pool party on. The second Vault that Signature Living created is located in the depths of 30 James Street. 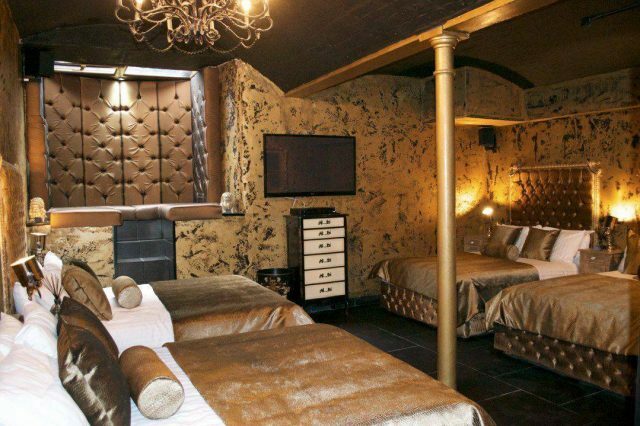 This superb city centre accommodation can sleep 20 guests in one of 10 luxurious double beds. The suite itself has two separate ensuite bathrooms with double Jacuzzi baths, a huge flat screen TVand multimedia sound systems. On top of all that the best feature of Morgan’s Vault is not found in the room. Instead, using a secret staircase you and your group have private access to your very own Morgan’s Vault pool party. Through a heavy steel vault door, down the winding secret staircase, you and 20 of your closest friends can join a party of up to 130 people. Only you and 19 other guests have access to Morgan’s Vault sleeping quarters, but during party hours you and those guests can become part of the Morgan’s Vault pool party held in Morgan’s spa. When the night is over ascend the spiral stairs and hop into bed for a relaxing night sleep or a natter with your friends about the perfect party. The ultimate in Liverpool’s party accommodation has to be the Bond Duplex. Located on the 4th and 5th floors of Signature Living Hotel, the Bond Duplex can sleep up to fourteen guests in two separate suites. Take a walk through with us here. The duplex is themed around England’s favourite hero, James Bond, and has a decidedly decadent décor in keeping with what one would expect from the secret service. A night out in Liverpool starts and ends in Signature Living’s Bond Duplex. Recently voted the number choice for hotel room in the Northwest by Trivago users, The Laurent Perrier Suite ranks at the top spot in our countdown of the top 5 Signature Living party apartments. Sleeping up to 24 guests in quaint little cabins that surround the central party space, this is a party apartment to rival all others. 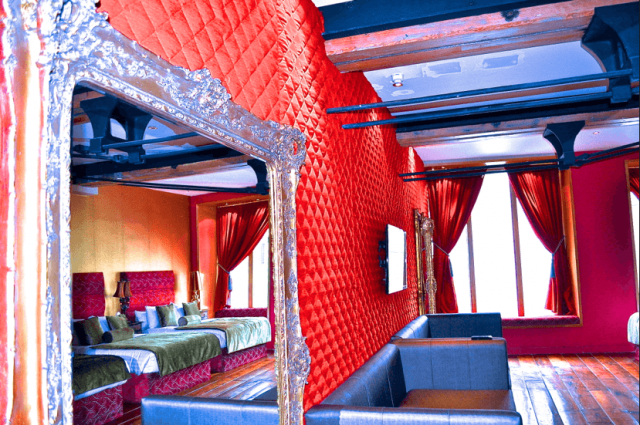 Located on the 4th floor of The Shankly Hotel, The Laurent Perrier Suite has plenty of amazing party features. In this split-level hotel room, guests can enjoy access to a private bar and the best quality multimedia surround sound system. The icing on the cake of this stunning Liverpool group accommodation is a 25ft mosaic pool that runs the full length of the lower floor. Another amazing Signature Living apartment that boasts it’s very own pool. 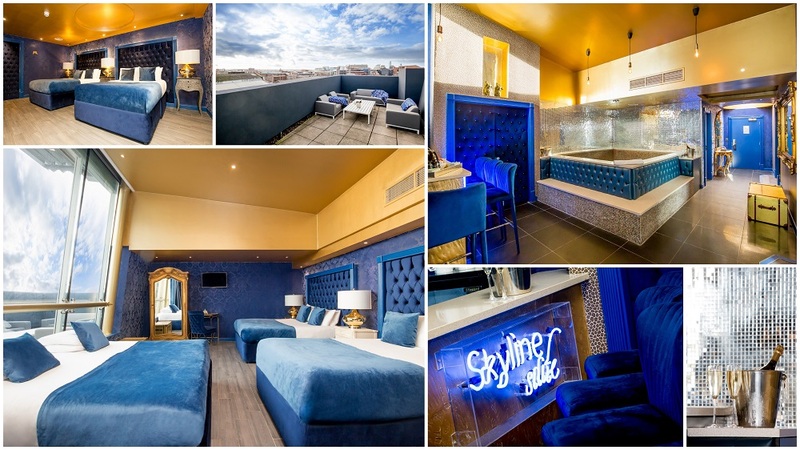 With Signature Living you can visit start the night in any of these amazing hotel rooms and continue onto an amazing night out in Liverpool or stay in and throw your very own private pool party. The choices are endless so hopefully, our countdown has help to narrow things down. To book your night out in Liverpool at any one of these superb apartments contact our helpful team on 0151 601 8801 or email info@signatureliving.co.uk.